Douglas Lakefront Acreage! 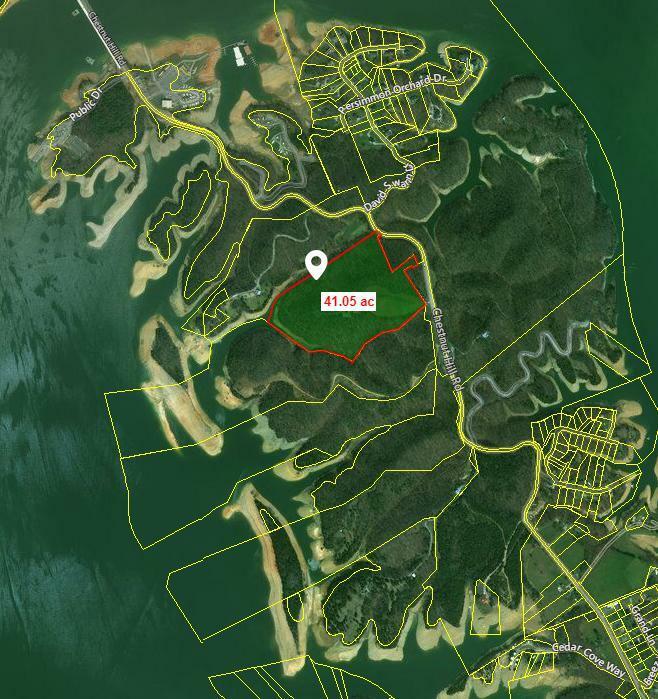 This is a rare offering - approximately 40 acres on Douglas Lake is now for sale! This large tract is virtually untouched. Currently zoned A-1, the owner of this property uses it for recreation and horseback riding. 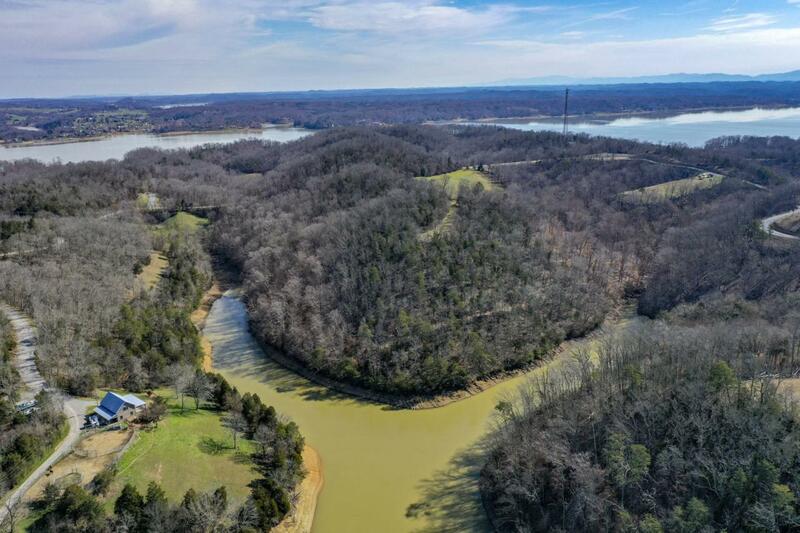 This property is located approximately 1.5 miles outside of downtown Dandridge on Chestnut Hill Road, a major artery between Dandridge and Sevierville. The adjoining property has been rezoned ''Rural Resort'' to allow for a commercial dock and overnight cabin rentals to be constructed. This property could be used as a private farm on the lake and has magnificent mountain views of the Great Smoky Mountains.Enjoy nearly 30,000 acres of public water right from your backyard, or you can hop in the car and drive 30 minutes to Sevierville, Pigeon Forge, or Gatlinburg for plenty of shopping and entertainment. Large acreage, lakefront tracts of land like this are seldom offered for sale to the public. This property is unique because of its incredible mountain view and extensive lake frontage. You will be amazed when you walk on this property for the first time. Many whitetail deer and wild turkey call this land home. The convenient location along Chestnut Hill Road/State Highway 92 South in Jefferson County, Tennessee, makes commuting to work or school quick and easy. Be sure to plan a visit to this property before it has sold!